Örebro, Sweden: With over 60000 operating hours, Epiroc is now expanding its proven battery offering and zero-emission fleet with the second generation in underground loaders, trucks and drill rigs and a new battery service offering. Power Change Days in Örebro, Sweden highlights knowledge and development at the forefront of this industry shift. Key speakers share their expertise in battery-driven equipment, battery production and research. "The mine of the future is carbon-dioxide-free, digitalized and autonomous. 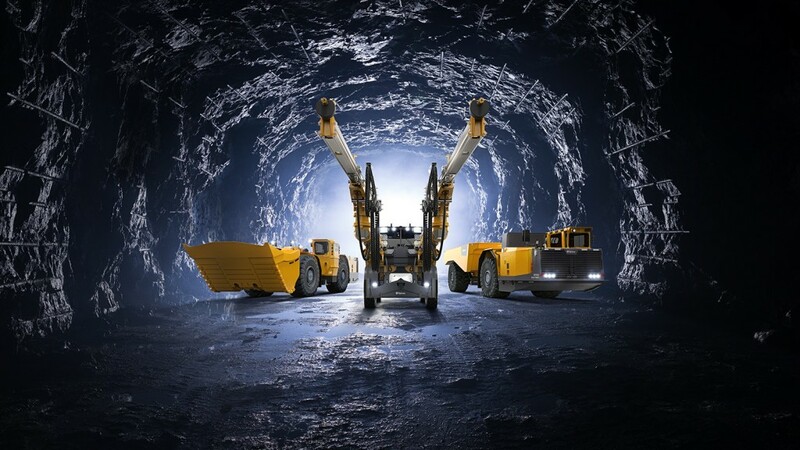 This requires new control systems, improved equipment as well as efficient management systems that meet future demands fora sustainable industry," says Anders Hedqvist, Vice President of R&D in the Epiroc Underground Rock Excavation division at Epiroc. "Today, our selected key partners on site will see presentations of our new battery-driven rigs and learn about our new battery service offering. In our innovation arena, the new Control Tower, we will also demonstrate advanced automation solutions and discuss strategies towards safer, more productive operations."